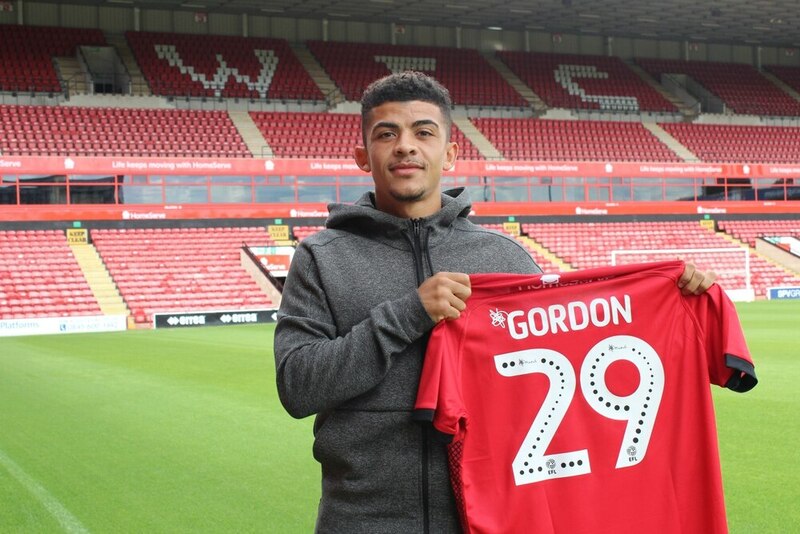 Gordon, who joined Walsall for an undisclosed fee on Transfer Deadline Day, has been unable to make the breakthrough to the Saddlers starting line-up as fellow summer signings Andy Cook, and Morgan Ferrier continue to lead the line. 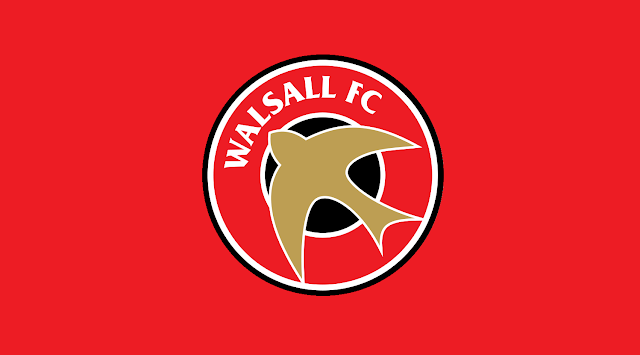 We now know that Dean Keates' Saddlers will be in 'Northern Group E' along with Burton Albion, Port Vale and a yet to be confirmed invited U21 team, which will be determined at next week's draw. 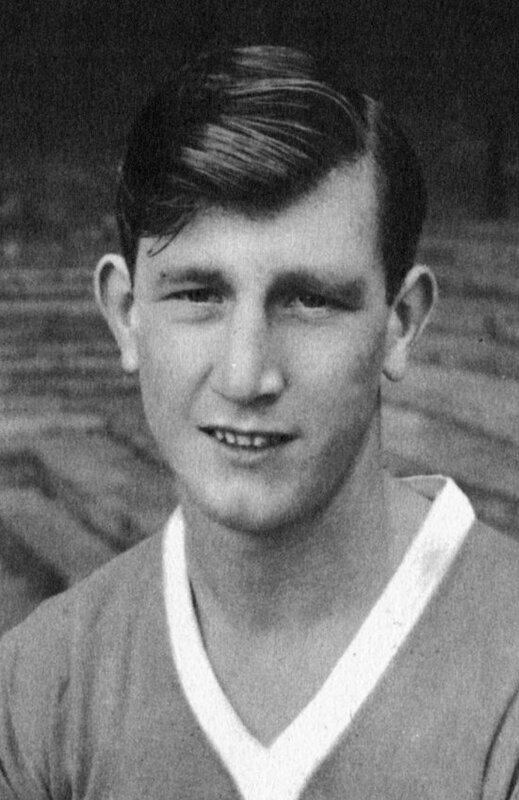 We are saddened to learn of the passing of former Hamilton Academical, Leeds United, Leicester City and Walsall winger George Meek, who has died at the age of 84. 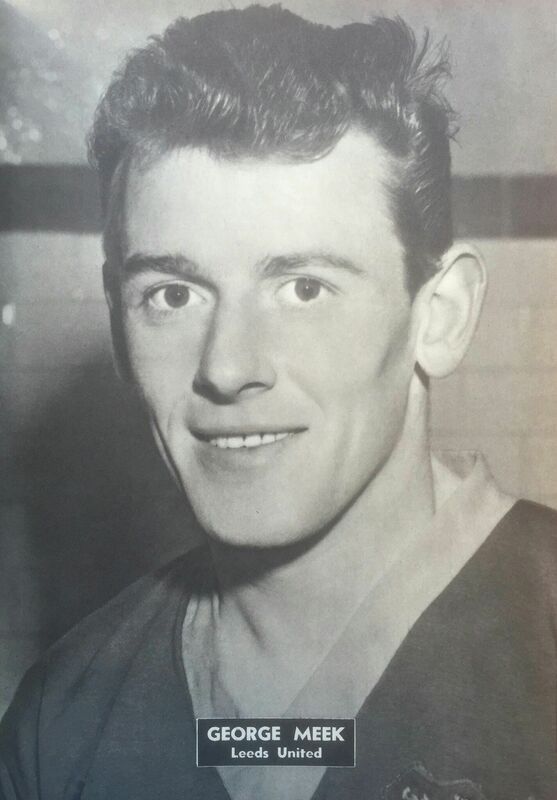 We are saddened to learn of the passing of former Wolverhampton Wanderers, Notts County, Leicester City and Walsall forward Gordon Willis, who has died at the age of 83. 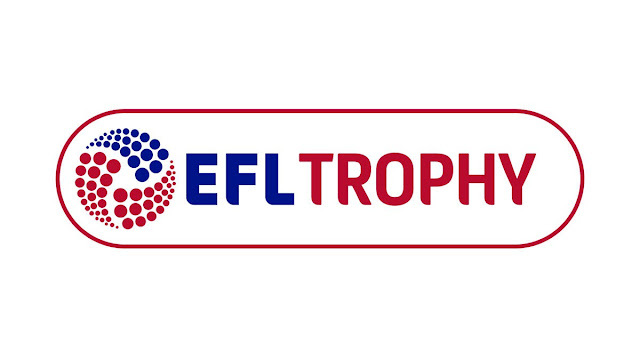 On Tuesday evening Jon Whitney's Saddlers travelled the short distance to the King Power Stadium where they took on Leicester City's Under 21s in the latest round of CheckaTrade Trophy games. 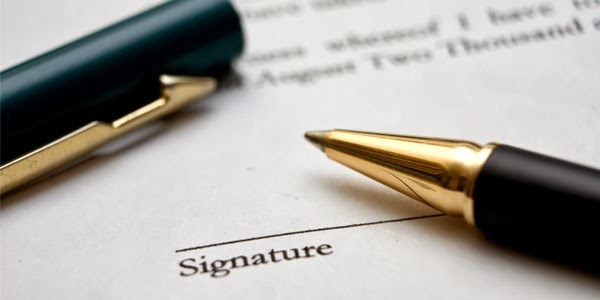 Recently relegated Sky Bet Championship side Newcastle United have emerged as the latest side said to be tracking Walsall left-back Rico Henry, as manager Rafa Benítez looks to strengthen his squad ahead of the upcoming campaign.